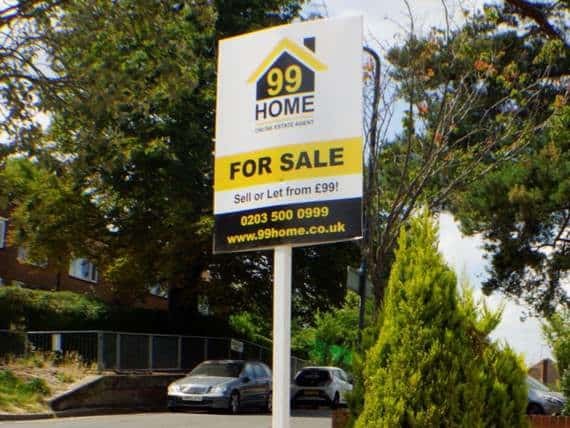 99homes, a UK-based hybrid agency that provides a one-stop shop service for clients looking to either sell or rent their property, has successfully secured its initial £295,000 funding target on equity crowdfunding platform, Crowdcube. 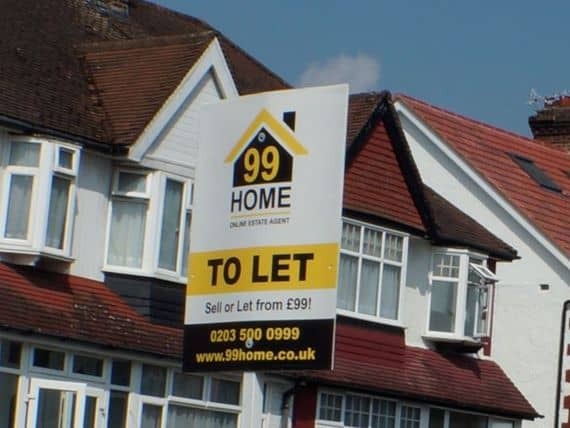 Located in London, 99home stated it offers a competitively online priced package for selling or letting real estate property for £99. 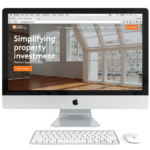 Each of the properties is listed across all of the main property selling portals and the owner will receive all the support they need from the 99home property professionals. 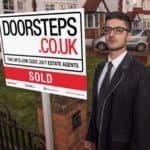 The company reported that since its launch in July 2017 it has grown to become the eighth largest hybrid and online estate agent in the UK. 99home also reported that the number of customers joining has tripled since Q4 2017. 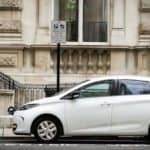 The company then noted it offers full transparency, with clients being able to choose the services they want from a ‘One stop shop menu’ and then only pay a fixed fee for the actual services they need. Funds from the Crowdcube round will be used to expand in marketing, customer service, AI, IT systems and engage more agents across the UK. 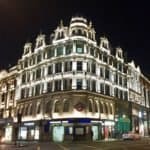 The funding round is set to close at the end of November. 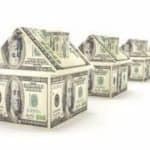 This entry was posted in Offerings, Real Estate and tagged 99homes, crowdcube, real estate, uk, united kingdom. Bookmark the permalink.